Enrollment in 2019 CETAC SO Conference is now open to non-CETAC members also. Click here if interested. 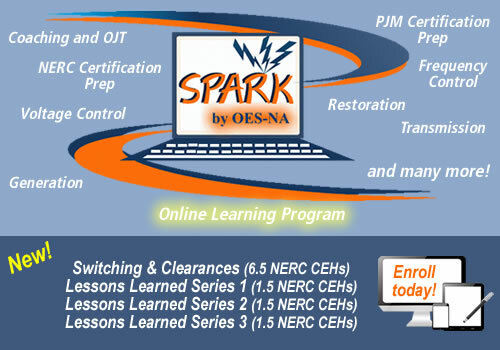 OES-NA is a training consultant organization committed to providing the personnel operating the electric grids of North America the quality training and necessary knowledge needed to assist in providing a safe and reliable electric system. We are dedicated to providing services to the industry utilizing our many years of operational experience. These services are available to individuals and organizations alike. 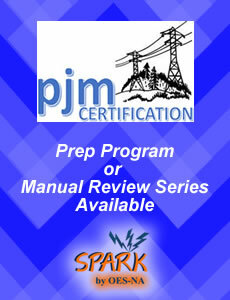 Our goal is to provide course curriculum that will help those new to the electric industry as well as to provide updates on industry activities to those who are veterans in the operation of the industry. 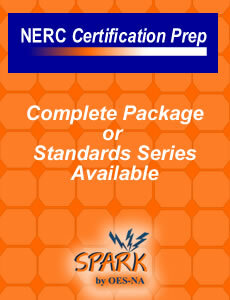 Now that the North American Electric Reliability Councils Continuing Education Program has been established and serves as a means for maintaining NERC Certification credentials, OES-NA is a dependable provider of activities that will allow system operating personnel the opportunity to earn CEHs and to maintain their certification. Outside the classroom, OES-NA has and will continue to offer electric industry participants a wide variety of consulting services for both training and operational needs. OES-NA is your connection for quality training! Sign up today to receive our e-mail updates.